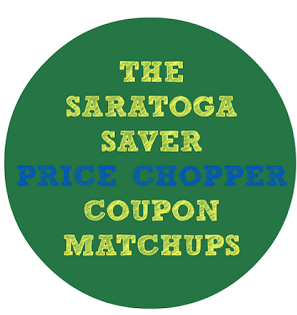 Price Chopper Top Deals 10/8-10/14! *Check for 3 Health & Beauty dollar doublers valid thru 10/28 in your Price Chopper store. For ex. in the PC store in Wilton they are at customer service. PC Drumsticks and Thighs or Bone-In Split Chicken Breasts savings pack - $0.99 lb. 16-20 ct. Raw Shrimp - $6.99 lb. D&W Black Forrest or Gourmet Lite Ham - $6.99 lb. Zone Bars coupon says DND...also my store coupon for the International Delight is 2.00/2. I found a $1 doubler coupon sheet for toiletries at the Wilton Market 32 (at customer service). Use with Right Guard and it's free. You can also double Pert Plus ($1.99 sale price) from 7/17 SS making that a free item too.